Do our kids know how to really entertain themselves or have they learned to use electronic devices to fill the void of engaging themselves with family and friends? Have their social skills become numbed with video games, TV and music plugged into their ears? When free time does come on those rainy or too-hot days, kids get bored way too easily. Getting kids to regularly play board games will not only give them life skills that will be beneficial throughout life, but also a lifetime of pleasure. It may be hard to imagine how something as insignificant as playing a game can actually better your ability to both live and succeed in life. Nonetheless, this is my assertion. Have a look and see if you agree. Board games can really give people (especially children) a chance to understand and better their lives. Board games provide a great boredom solution, as your children interact with each other, or perhaps as you play and interact with them. Not only do board games fill those lazy afternoons, but they also refine your child’s problem solving strategies. Don’t tell the kids that you have educational motives. As they come up with strategies, they develop problem solving strategies. As they move pieces, they develop their counting, as well as manual dexterity. Older children can help the younger, and thereby, family relationships are strengthened. Jr. Edition games are often well suited to the younger kids’ developmental stages, while older kids may relish some traditional strategy games such as chess. Many traditionally popular board games are developed anew around a particular theme, making them new again, tying into a current interest of the youngsters. There are some favorite board games that we all have spent hours playing. There are amazing new games out there that you can discover, offering all kinds of wonderful game-play as well. Family game nights are popular. Fill some of your summer afternoons with game time, precious moments to interact with and enjoy your children. You will discover their gifts and talents, their strengths and weaknesses, their patience or impatience, as you play an afternoon board game. See who is good at different games, or check their dexterity skills. Board games are great teaching tools, and great parenting tools. Plus, they’re just plain fun. Just teach a game once and your kid can teach the rest of the neighborhood. This will offer hours of neighborhood interaction and play. 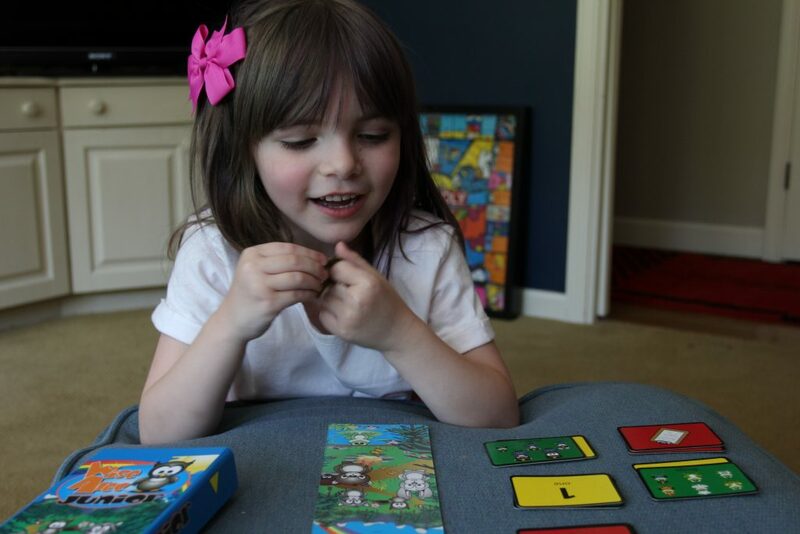 This entry was posted in Learn and tagged board games, games, learn, life skills, parenting.